Looks like we are headed to St. Rose Philippine Duchesne this week! 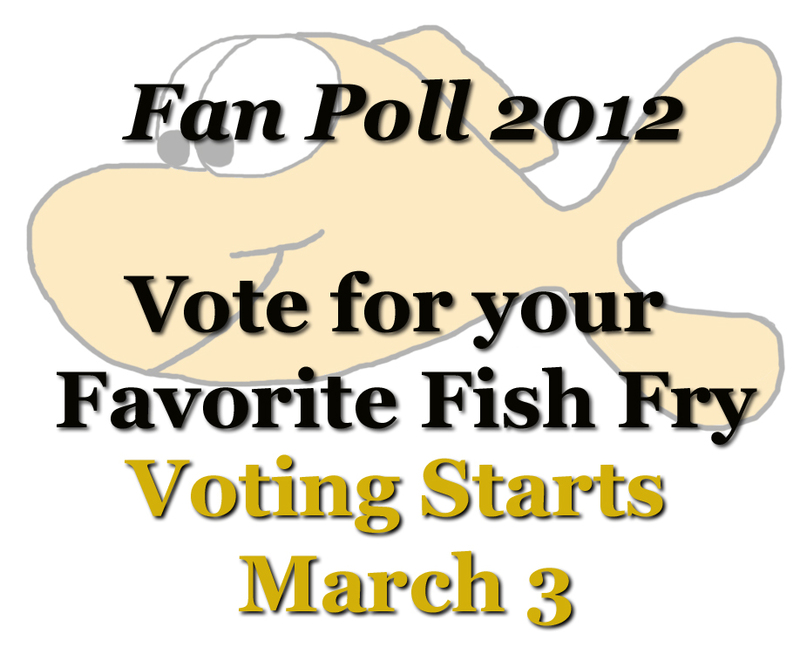 Fan Poll 2012 Voting Starts March 3! 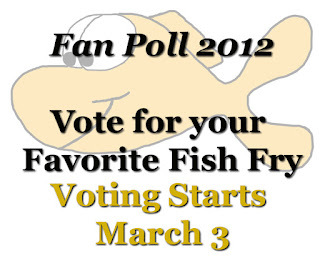 Get ready to vote for your favorite fish fry! Will last year's winner St. Pius make it two years in a row, or will Our Lady of Guadalupe who came in a close second last year, come out on top? Or someone new? Vote to choose the five Fan Poll finalists. 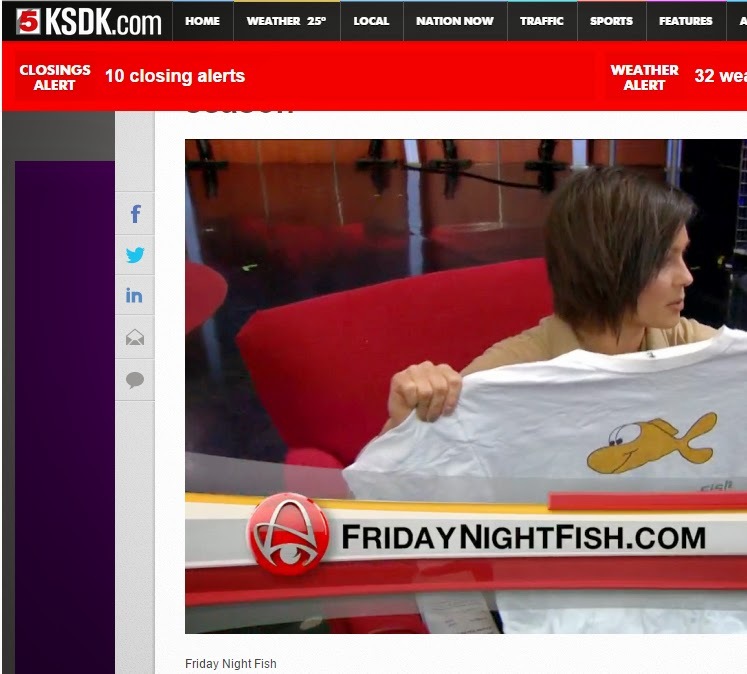 The canidates are those fish fries visited in the past by Friday Night Fish. 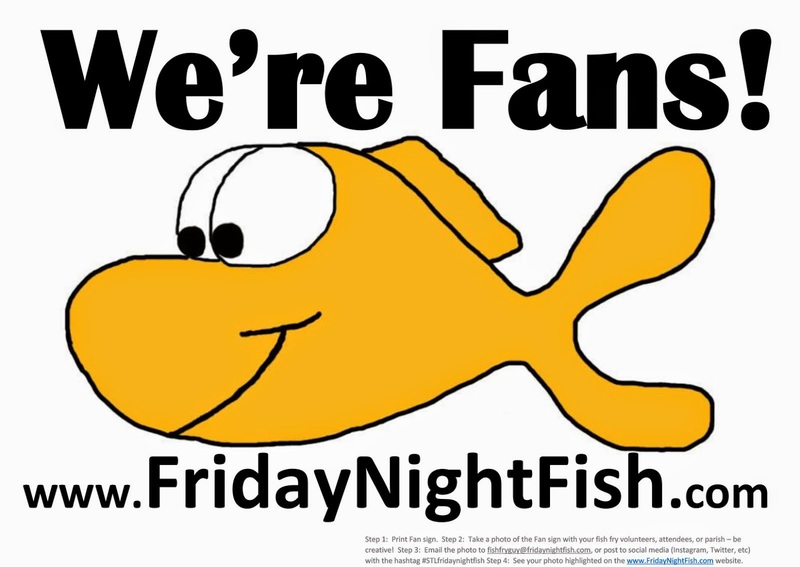 If your fish fry hasn't been visited yet, you can still get your favorite parish fish fry in the top five finalists by submitting a write-in (email) vote.